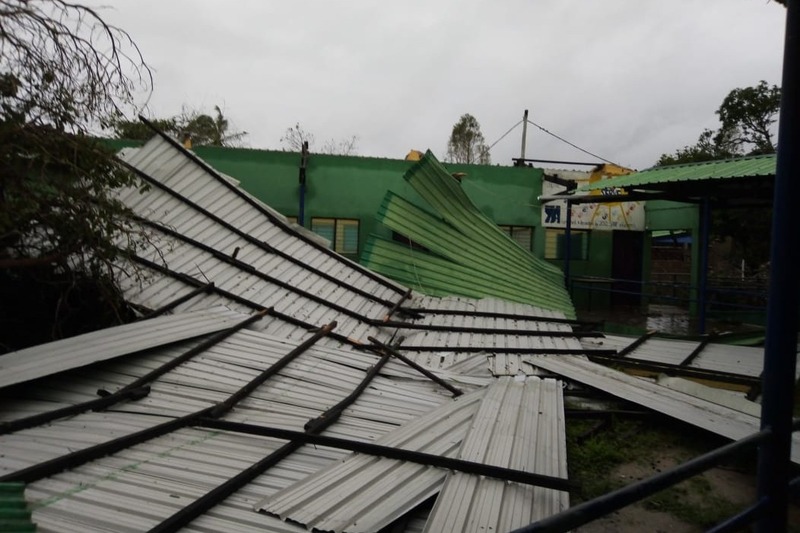 On 14 March 2019, Mozambique was devastated by Cyclone Idai. Young Africa Beira felt the full force of the storm and subsequently many buildings were damaged. At the time the storm hit, 560 economically, educationally and socially disadvantaged youths were enrolled in technical training at the centre. The youths, who have now lost everything, were participating in Young Africa’s transformative youth empowerment programme, composed of technical training, life skills education and entrepreneurship training. 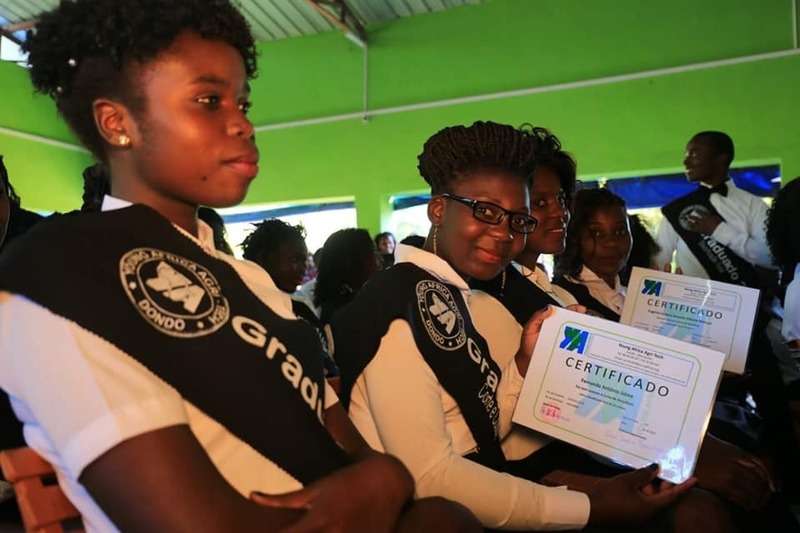 They were on the cusp of joining the 13,000+ youths that have graduated from Young Africa Mozambique since 2008. Fortunately, the workshops did not suffer as much damage as the other buildings and training can re-commence. Beira, now more than ever needs, skilled carpenters, builders, welders and plumbers etc. Young Africa can provide these with your support. These school fees are essential for Young Africa’s survival as they are used by the franchisees , local entrepreneurs to train our youths, to pay their rent to Young Africa. Their rent covers Young Africa’s core costs and keeps the centre running. Sponsor a youth. Support the future of Mozambique. Support the rehabilitation of the communities surrounding Young Africa Beira. This campaign is set up by Young Africa International for the benefit of Young Africa Mozambique. All donations will be transferred to Young Africa Mozambique. Young Africa was founded in the Netherlands in 1998. We are a confederation of independently and locally registered affiliated organisations. 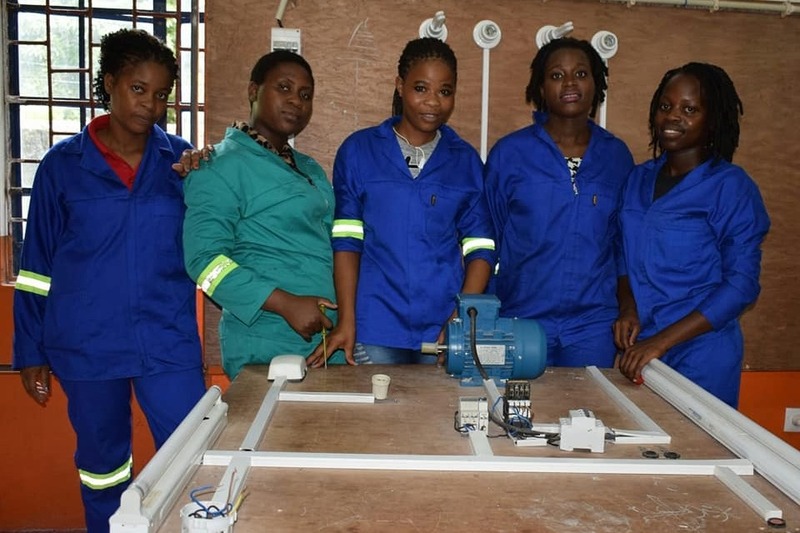 Each affiliate runs skills centres, youth (self-) employment programmes and community activities in Zimbabwe, Mozambique, Namibia, Botswana and Zambia. The founding organisation of Young Africa is Young Africa International, based in the Netherlands. Our mission is to empower young people through skills training for employability and entrepreneurship. Young Africa offers an innovative high impact solution to youth unemployment. It's uniqueness lays in the two innovative concepts: the Franchise Method and the Integral Approach to youth development. For more information please visit: www.youngafrica.org.